Getting some protein at each meal can help with blood sugar management, metabolism, and weight loss. This is because protein helps you feel fuller longer and uses up a bunch of calories to absorb and metabolize it, in a process called thermogenesis. In fact, protein is the most thermogenic of any macronutrient, and approximately 30% of protein calories get burned up in digestion! 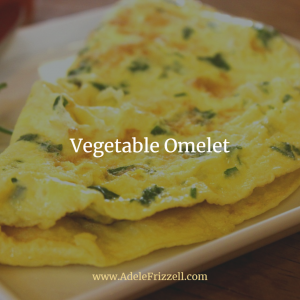 In this post, I show you how to get the protein, as well as some veggies and healthy fats for your soon-to-be favorite new “go-to” breakfasts. No, I’m not talking about processed egg whites in a carton, though I do eat my fair share of those as well. I mean actual whole “eggs”. One thing to consider is to try to prevent cooking the yolks at too high of a temperature because that can cause some of the cholesterol to become oxidized. It’s the oxidized cholesterol that’s heart unhealthy. This is why choosing soft-boiled or runny eggs may be better for you: less cholesterol oxidation, so less contribution to possible artery hardening. Even so, this study shows that people can eat eggs every day without any change in their blood cholesterol. Spritz oil on a warm frying pan (cast-iron pans are preferred). In the meantime grab a bowl and beat the egg(s) with your choice of vegetables and spices. Pour egg mixture into pan and lightly fry the eggs without stirring. Tip: Substitute grated, sliced, or diced portions of your favorite vegetable. Try grated carrots, kale, chopped broccoli or diced tomato. You can even add cooked sweet potato! 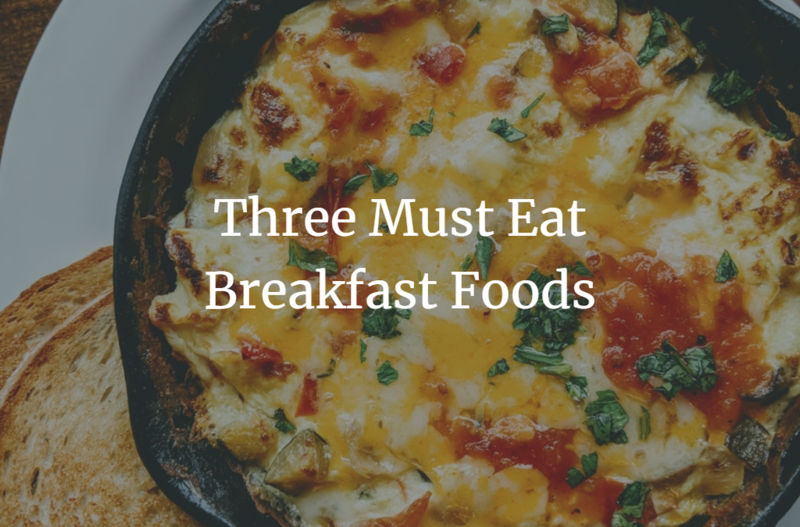 Top with feta cheese or crumbled goat cheese and serve with a slice of whole-grain toast or a 1/2 cup of black beans for a hearty meal that will keep you feeling full for hours. Fats, carbs, and protein = the perfect meal! I am am looking at the nut seed mini muffin recipe. I usually measure with a cup. how do I measure gms? I’m sorry I don’t know what the amounts are in cups. I use a kitchen scale for cooking. The small food scales are quite inexpensive. You can buy one for about $15-20 US. I like the precision, especially when it comes to counting macros.